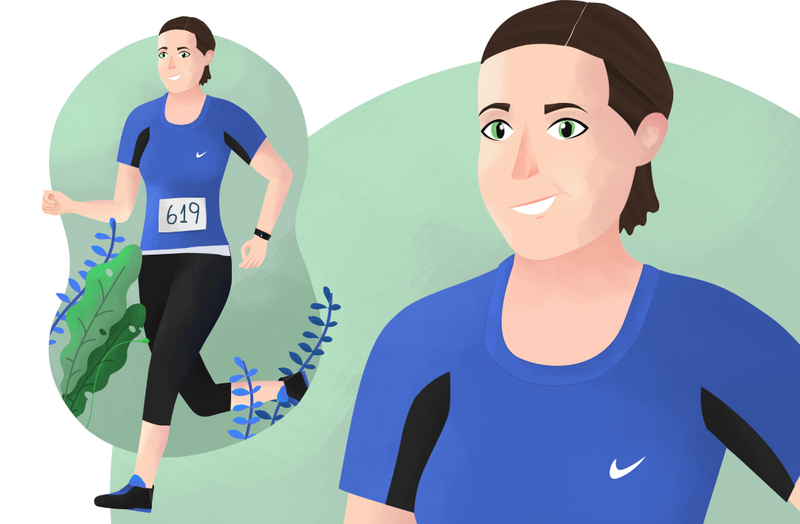 This is Trish, a senior developer at Arekibo who loves running, travelling and food - she recently completed Tough Mudder with the Arekibo team and regularly gets involved in different runs. Since leaving college I have always worked in the web industry. My last position was with KCO who were acquired by Arekibo and I was happy to be welcomed on board also. I use a knife and fork the wrong way around. Project you're most proud of? The RCSI project and developing the site on the Sitecore CMS platform. It was a great experience using this enterprise platform and being part of the combined Arekibo and RCSI team responsible for the delivering the project. Working in the studio, the noise levels can fluctuate from being quiet and only hearing people typing to being full of chatter with different colleagues discussing various projects, plans and tasks. There are times when earphones are a must to block out the surroundings and also times when I just want to listen to music as I work. Check our Alanna and Killian's blogs too!